Every month we will be featuring websites that do amazing, crazy, and brilliant things with Magic Action Box and Magic Action Popup. Just because we have a certain idea about how you should use the plugin, doesn’t mean that there are better ways. This month we want to feature one offline business that is using the plugin to create some amazing, unique, and relevant sales funnels – Gravity Marketing. Dan, the founder of Gravity Marketing, is an award-winning new media expert with 9 years experience in TV & Film production and conversion-based Internet marketing. His business is hired to generate revenue through SEO and paid lead generation, conversion optimization and customer retention. Dan is the real deal. 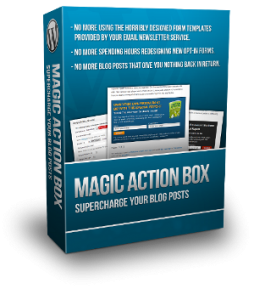 So how does Gravity Marketing use Magic Action Box to get new customers? Well, the power of his strategy is in the uniqueness of each of his offerings. 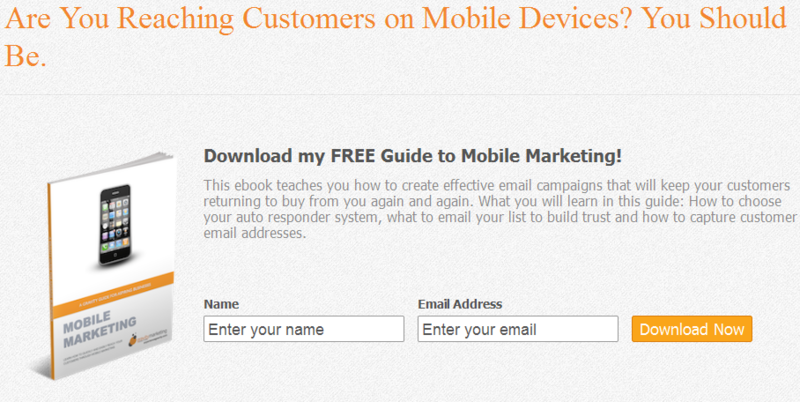 Not only is the Gravity Marketing site gorgeous, it is a call-to-action heaven. Since Dan offers his clients different marketing strategies according to their needs, his method of visitor-to-customer conversion is offering a taste of his expertise for each strategy. How about his Search Engine Marketing Page? Notice something? He gives a relevant FREE resource for each of the topics that are discussed. Think about how powerful that is. For example, when he hands someone his business card while networking, he simply needs to tell someone who is interested in SEO to visit his SEO page and BAM!! He now not only has a warm lead, but that warm lead is on his mailing list and also knows that Gravity Marketing KNOWS THEIR STUFF. Kudos to Gravity Marketing for being so creative with Magic Action Box and their sales funnel. We can’t wait to hear about Dan’s success in the coming months! Do you use Magic Action Box or Magic Action Popup in a creative way? Let us know to have a chance at being our featured business of the month! Dan, it is great what you are doing with Gravity Marketing and putting Dean’s Magic Action Box to use. 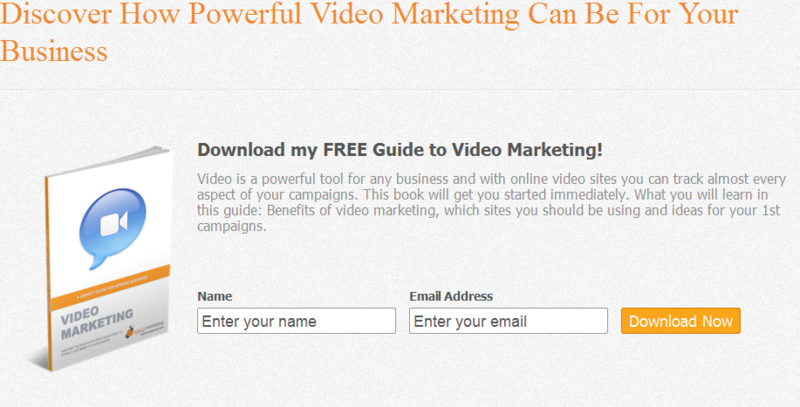 Great looking site and nice job with how you are using the program to highlight a great call to action! Super Job and keep up the great work both you and Dean! Thanks for the comment Harry! Always glad to see you! Yeah, Dan did an awesome job. Love it.